Hello everyone! 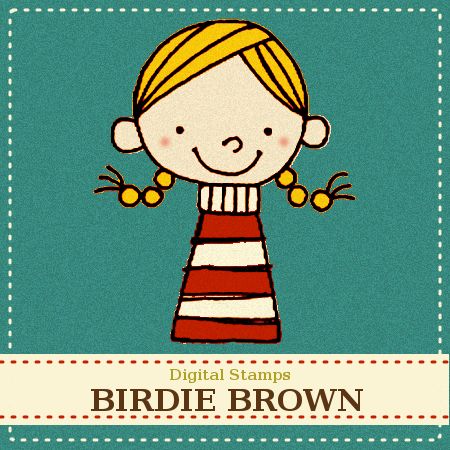 I'm Torico, the owner of Birdie Brown. I'm a mom to two kids who live in Japan. I've been loving doodling since I was a child, and have a passion for card making now! 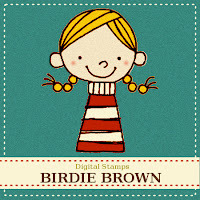 At my Etsy shop, Birdie Brown, I'm offering whimsical and cute (Japanese "kawaii") digital stamps created from my original illustrations. 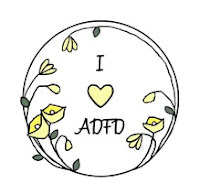 I love "simple & cute" designs. 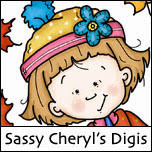 So, most of my digital stamps are designed to match such a style. 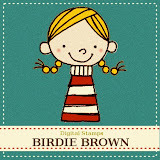 If you also like "simple & cute" style, you'll find something you have been wanting on Birdie Brown!! This Week's Prize: 3 digital images of your choice!!! Here is my card using Boy with a Rose. I do hope you will play along with us this week!! Sally, your iamge is adorable and I love how you colored him up. 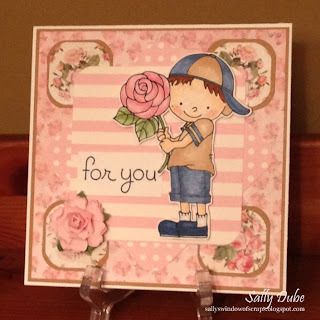 Your papers are gorgeous and I love how you used the printed rose paper for the small squares. It really sets the rose off that he is holding. 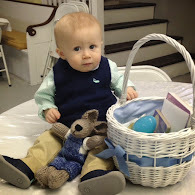 Just as cute as can be! Your card is just lovely! I wish my not so little boy (6'1") would still bring him Mom flowers. Love how you cut and popped the image. Have a great week. I know! I said the SAME thing to my husband this morning. February came waaaaay to fast! 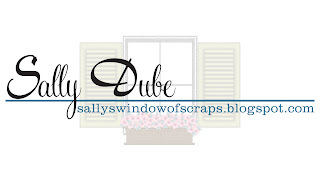 Your card is cute Sally! Love that sweet image! 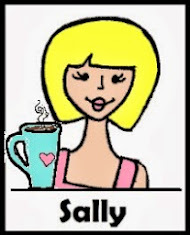 Too right, Sally! The days are whizzing by tooo fast. Gosh! Soon it will be Christmas again in no time! Glad you still found the time to make this cute, heartwarming card. Thanks for sharing your talent. love your card is so gentle and lovely. Cute image. 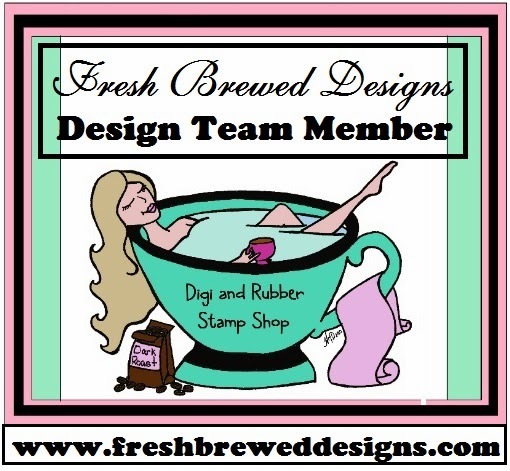 Hi Susan, Beautiful design and fabulous coloring. Lovely card! Thanks for visiting and leaving the sweet luv. Awwww, how sweet it is!!! Love that image, positively precious. 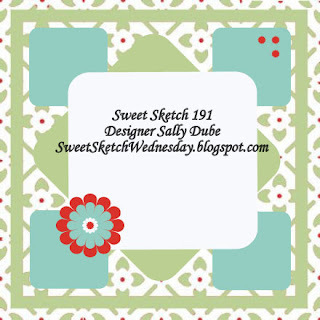 Another wonderful sketch Sally! 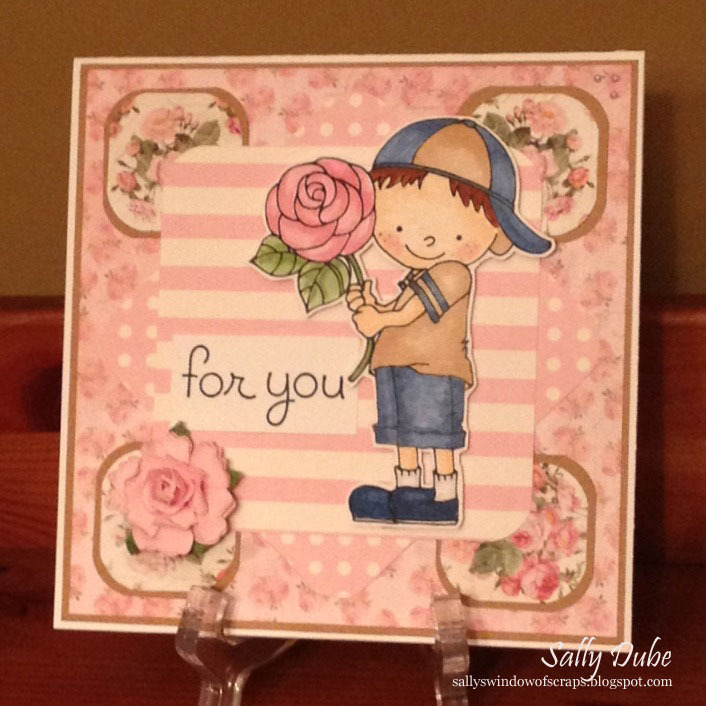 Your card just melts my heart Sally! 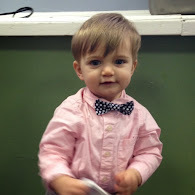 He couldn't be cuter and the rose paper is just perfect with him! 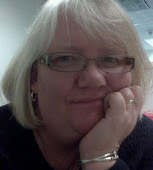 Hi Sally, I do love this sketch this week!!! Your card is so so cute and as Holly said it would make the most perfect Mother's Day card. 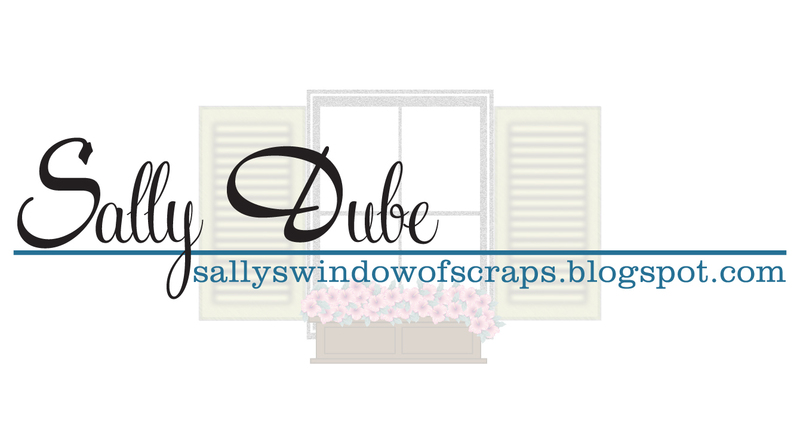 Love your colours and papers they're just perfect and so pretty. 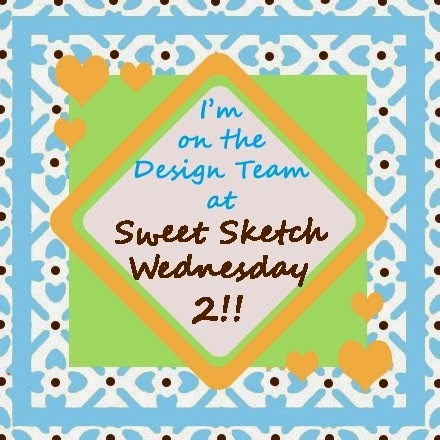 Sweet Sketch Wednesday is Here!! !